Established in 1989 Admiral Carpets Ltd is a small professional company which relies totally on repeat business and recommendations. Quality of service and workmanship has and will always be our main priority. 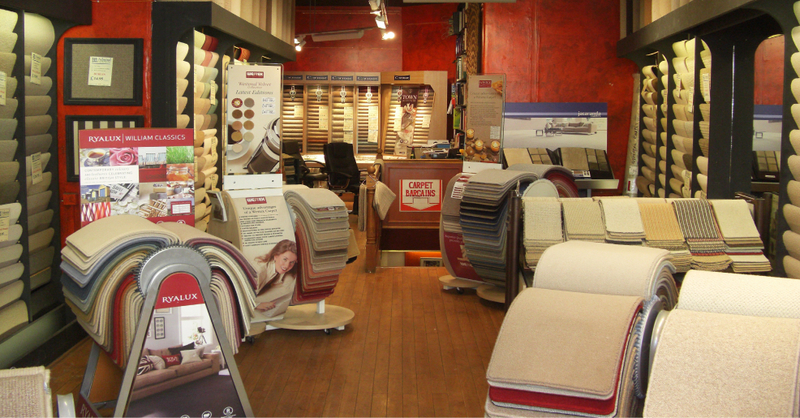 We have samples from 20 – 30 manufacturers varying from domestic carpets to commercial qualities. We stock various types of underlay ranging from PU foam to Felt underlay for all job types and personal preferences. We stock a selection of rugs and have a special order service for bespoke rugs. 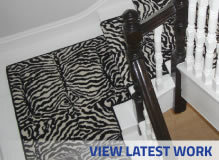 Karndean flooring samples and vinyl samples can be seen in our lower floor showroom. I am really happy with the job you and the team did. The carpet looks great, the service from you guys in the shop was really useful and I thought the two fitters were really helpful, quick and professional.